HeadStart provides young people in Newham with resilience building skills to overcome the challenges many of them face. Life throws a lot at young people and sometimes we all struggle to overcome problems and challenges. And that’s okay. Asking for help and talking to others can make all the difference in a young person’s life. Why has my child been recommended? HeadStart accepts recommendations directly from young people and from professionals who may be supporting them to make healthy life decisions. If your child has recommended themselves for a HeadStart activity, it may be because they want to join a group to make new friends or find support from a trained Youth Practitioner. This is a great first step to building resilience! If your child has been recommended to a HeadStart activity by a professional, it may be because someone in their school wanted to offer them additional support to build their resilience and improve their wellbeing. Where can I find information about HeadStart activities? You can find out about all our school and community HeadStart activities here. As a parent, what can I do to improve my child’s wellbeing? At some point every parent wonders or worries whether they are doing a good job supporting their kids. HeadStart can help parents recognise their role as a key resource in developing their child’s resilience. If your child is struggling to cope with life’s challenges, you can recommend them to HeadStart. If you’re interested in learning new parenting skills, our peer led parenting courses offer a safe space to work through your parenting concerns with other parents in Newham. Has HeadStart helped you, your child, and your family? 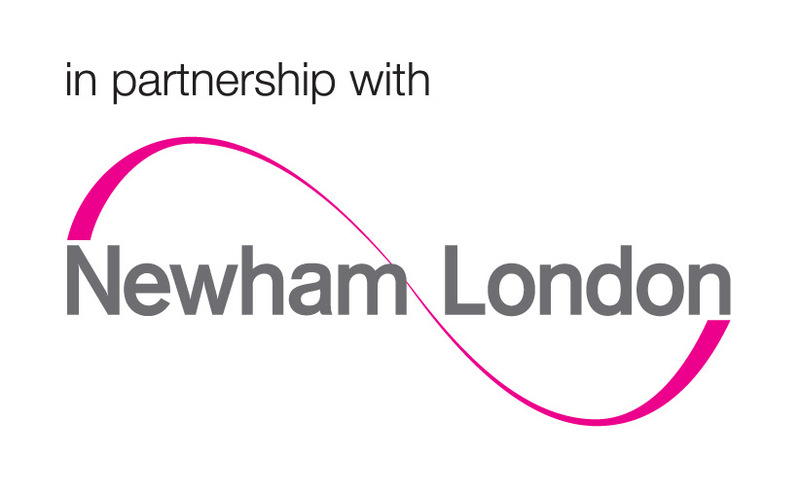 Please share your story with us so we can continue to shout about the good work HeadStart is doing for Newham residents.